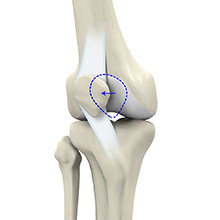 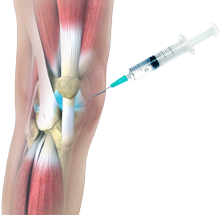 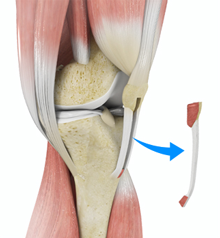 Arthrocentesis or joint aspiration is the procedure of using a syringe to collect synovial fluid from a joint capsule. 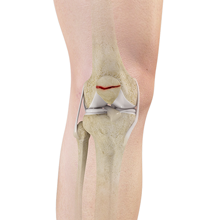 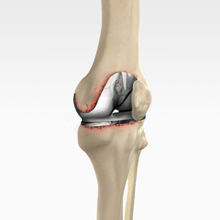 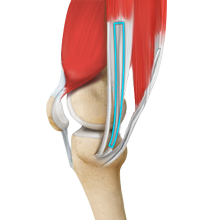 The Stryker Triathlon is a knee implant system that promotes natural knee movement while ensuring stability. 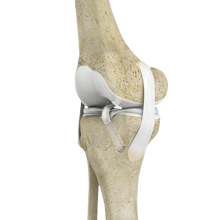 It maintains an increased contact surface through a wide range of motion thus providing a better fit and is designed to minimize stress and wear. 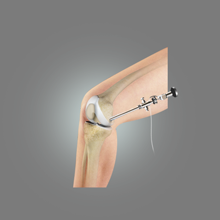 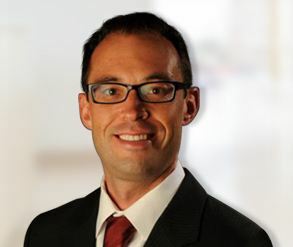 This long-lasting implant system is ideal for those wanting to return to an active lifestyle. 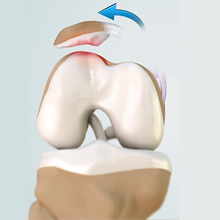 The Patellofemoral Arthrosurface is a minimally invasive, anatomic resurfacing procedure to treat painful localized arthritis of the patellofemoral joint. 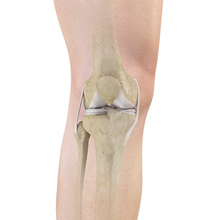 It is designed for the active older adult with early arthritis and limits the area of surgical repair. 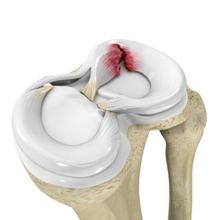 It allows early rehabilitation and return to an active lifestyle.